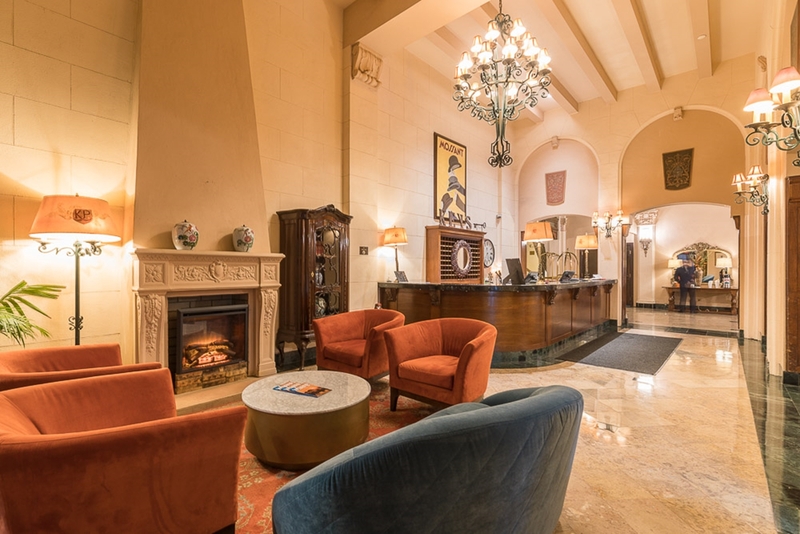 In this week’s SkyTouch customer spotlight, we travel to the Kensington Park Hotel in San Francisco, an upscale hotel that shares a unique space with five other entities. The building is owned by the Elks Lodge in San Francisco, who occupy several floors including a health club in the basement. 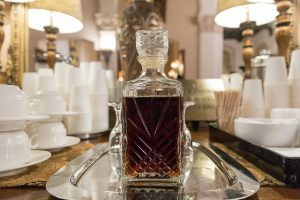 As you walk into this elegant 1920s building, you find yourself in the hotel lobby where hot tea is served all day, and sherry is served in the evenings to hotel guests. 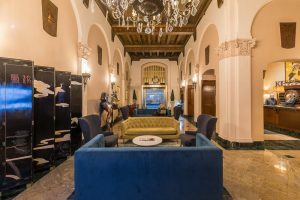 In addition to the hotel, the building is also home to a spa, a four-star seafood restaurant called Farallon, and the 200-seat San Francisco Playhouse theater. 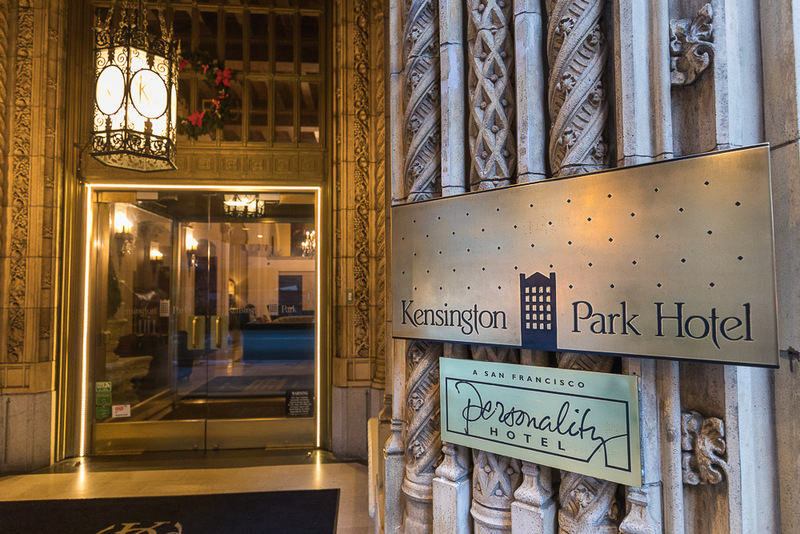 In San Francisco location is everything, and the Kensington Park Hotel is in the heart of the city, just yards away from Union Square. Iwamoto says the location also attracts guests looking for a luxury shopping experience. 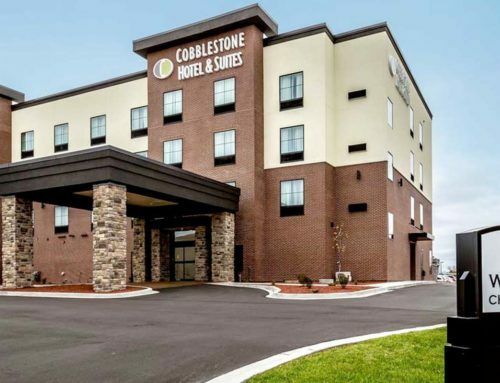 With an affluent clientele, Iwamoto says it’s important to have a Property Management System (PMS) that easily allows hotel operators to make the most of their revenue opportunities. 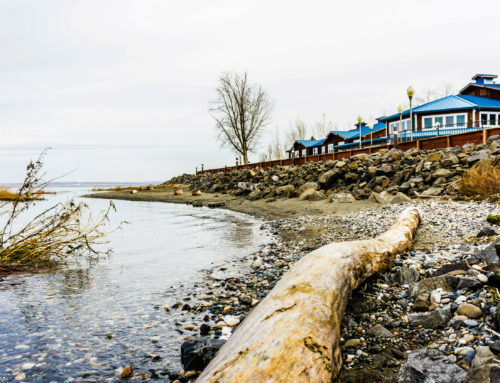 “I’m an ex-salesperson so I sell everything on the property,” said Iwamoto. About a third of the Kensington Park Hotel’s guests are visiting from Europe, and that’s why Iwamoto says it was important to have a hotel Property Management System that is EMV certified. Iwamoto says he also likes the simple interface of the SkyTouch Hotel OS. 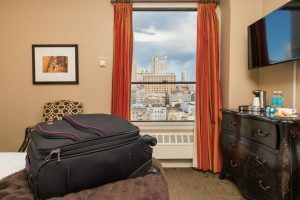 Since employee turnover is a perennial challenge in the hotel industry, Iwamoto says SkyTouch University has helped decrease training time significantly at the hotel. 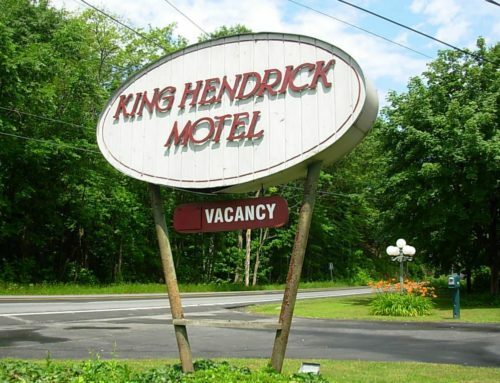 For more information about the Kensington Park Hotel visit www.kensingtonparkhotel.com.